Rule No. 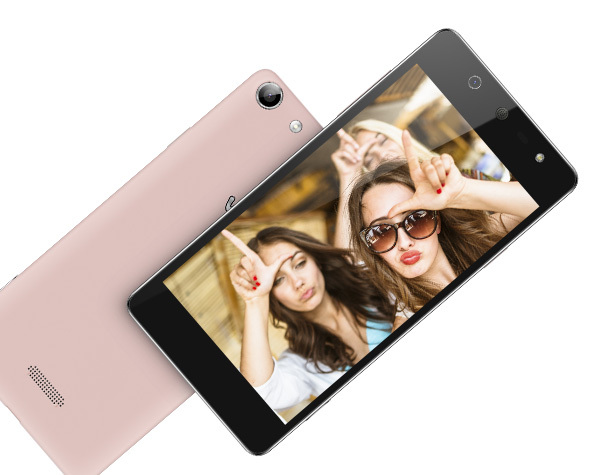 1 for a successful selfie: you need a good quality camera on your phone! The SELFY lives up to its name: with its 8 megapixel main and front camera, both with flash, it is just waiting for you to strike a pose. 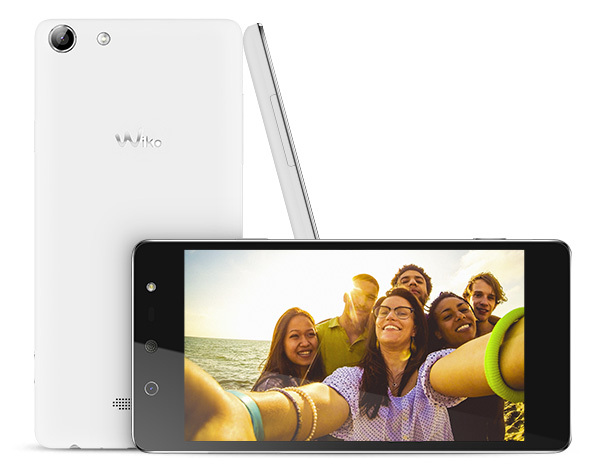 Its 4.8-inch screen with AMOLED display technology will make all of your photos sparkle. 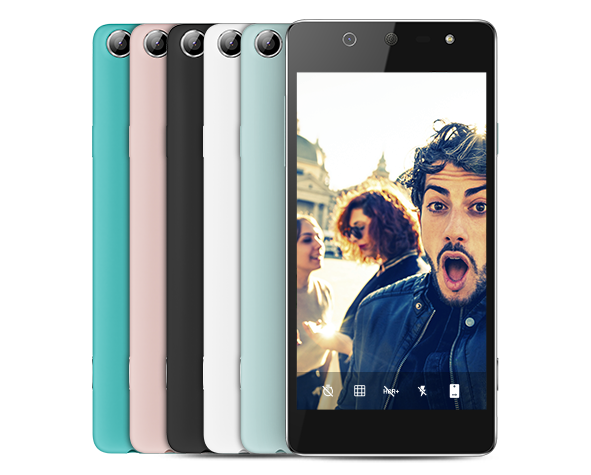 From a navigation perspective, the SELFY is powered by a 1.3 GHz Quad-Core processor, 8 GB ROM and 1 GB RAM... Lollipop had better watch out. And as for you, all you need to do is smile! Your smartphone is now your best photographer’s assistant. 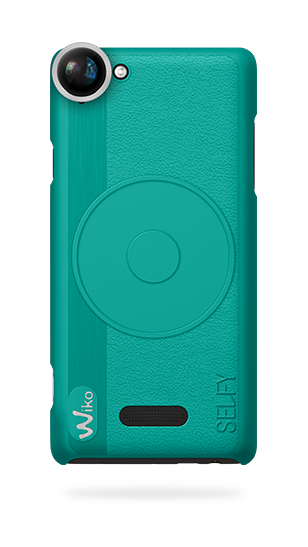 The SELFY has an 8 megapixel main camera with wide angle and autofocus and an 8 megapixel front camera, also with flash. Now, you no longer need to spend hours searching for the correct angle. Frame your shot, click and share: you will take perfect selfies, every time. No need to worry about the conditions, and as for touching up your photos, you will quickly become an expert. The SELFY’s many tools are available to help you! 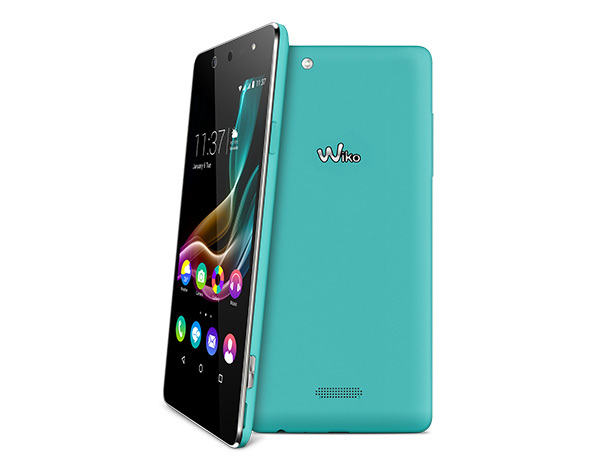 You can admire your photos on the 4.8-inch HD screen enhanced by AMOLED display technology. Brightness and contrasts: whatever the angle, everything will seem more beautiful, sharper, more vibrant... starting with you! The SELFY does a lot more than just take pretty pictures. 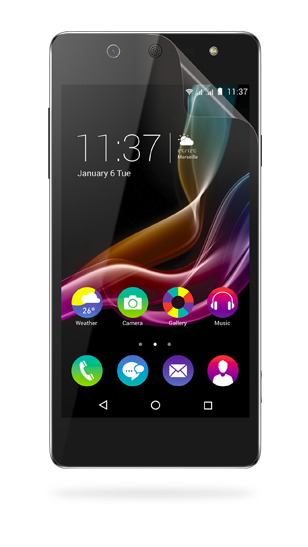 Its 1.3 GHz Quad-Core processor boosted by 8 GB ROM and 1 GB RAM provides responsiveness and fluidity. Offering controlled navigation, and expert multitasking, you can surf all you like between shots! Finally, you can store as many photos as you like, thanks to the micro SD slot to increase your storage memory up to 64 GB. And of course, the SELFY has the essential dual SIM slot!